Where do I start? 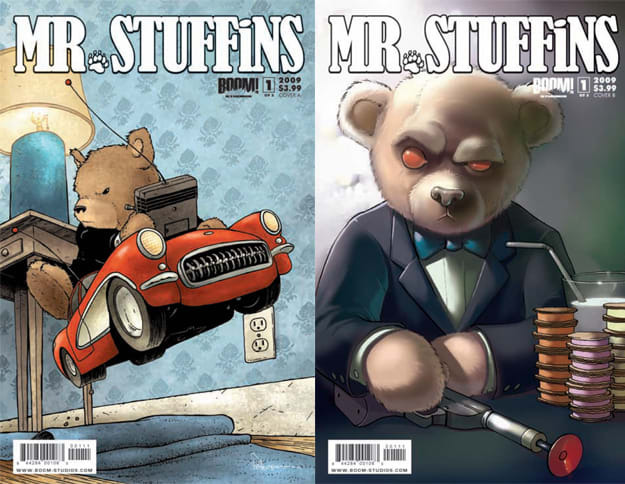 MR. STUFFINS is one of the reasons that people should go out to a comic book store. This book leaps off the page with heart. From the creative duo behind EUREKA —Andrew Cosby and EUREKA writer Johanna Stokes—comes one of the best books of the year.